The moment we stumbled across What They See, we knew we wanted to get to know the creative mind behind the concept. 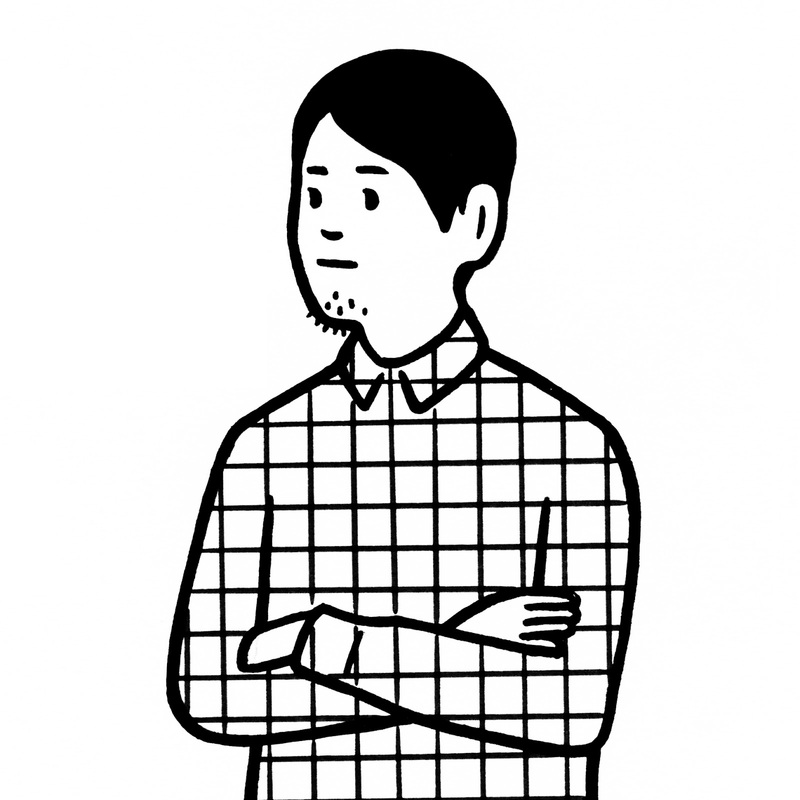 Masashi Kawamura is his name, and his artistic endeavors don't end there. Read through our chat below, we're sure you'll find his enthusiasm for the arts as infectious as we do! Q. What They See is such a simple concept, but so clever! Tell us how it all started. A. I always like to create ideas that can “turn on a new switch” inside the audiences mind. Something that can present a new perspective to the world. “What They See” was a literal embodiment of this. I love visiting museums, and one day as I was staring at a Vermeer painting in the MET, I wondered what she is staring at. That is when I got the idea. 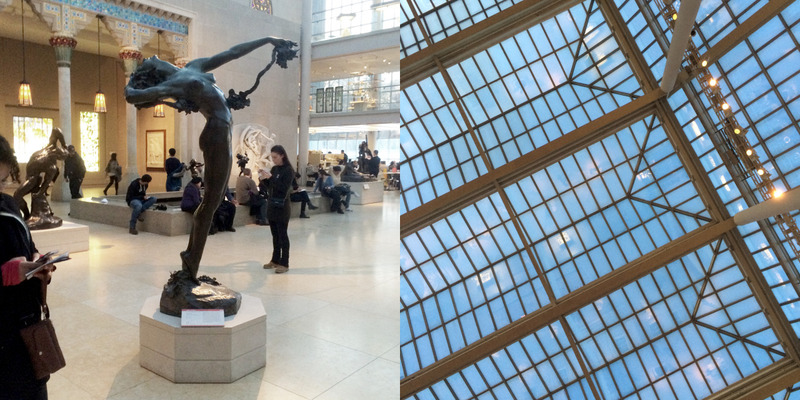 I spent one Sunday in the MET shooting photos with my iPhone and built the Tumblr page in a day. Q. Are you surprised by the response you've received? A. Yes! I wanted it to get shared around, but the amount of buzz was more than I expected. I was glad that people related to the idea. Most exciting responses were hearing from museums around the world about using this method as a work shop in their own museum. Loved the fact the idea/method was able to have a life of its own and spark more projects. Q. It must be difficult to get some of those shots, have you ever met with any resistance in the museums? A. Luckily I didn’t (Thank you MET!) There were moments when the guards were looking at me like “WTF?” but I made sure I wasn’t obscuring other audiences or doing anything that can potentially harm the art work, so I guess they were cool with me wondering around taking photos. Q. Do you have a background in the arts? A. No. I am mostly self taught. I learned design from working with my mentor Masahiko Sato, who I feel taught me “design thinking” through actually working on projects together. Q. You are co-founder and creative director of PARTY, tell us a little about that. A. PARTY is a company I co-founded in 2011. I define it as a creative lab, where we experiment in combining storytelling and technology to create weird & wonderful experiences. Each member has their individual projects like my “What They See,” but as a whole, we team up to create things like interactive music videos, digital installations, TV shows, integrated ad campaigns, and products. Q. Which came first PARTY or What They See? A. PARTY. We love working on projects that has a strong buzz worthy idea, regardless of the scale & size of the project, and that’s what nurtures projects like What They See. Q. 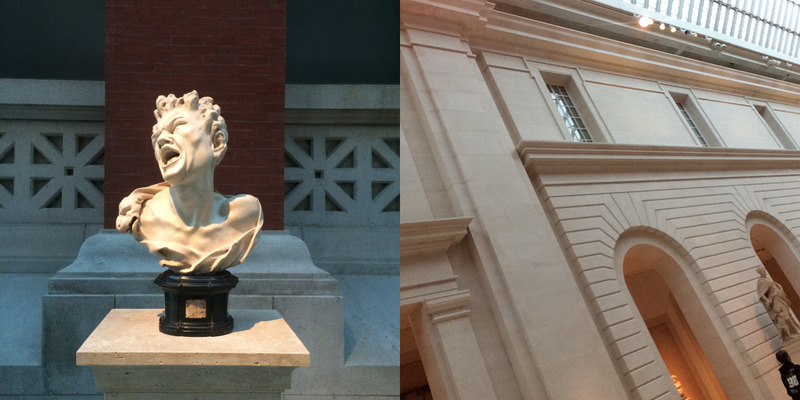 Which artists/creative professionals inspire you the most? A. I am most influenced by my mentor Masahiko Sato, and Bruno Munari. They both create simple but eye opening ideas that not only is creative in itself, but has the power to inspire people’s creativity. Q. Any new projects/business ventures/blogs in the works for you? A. We recently finished a “virtual interactive music video” for a Japanese diva Namie Amuro. The song was called golden touch, so we made a video where you touch the screen as you watch the video and experience a virtual “touch” experience. The video has gained 8 million views so far, which is pretty good for a Japanese artist. Another project is a wearable tech for dogs, called “Disco Dog.” It’s an LED vest for dogs that is controllable with your smartphone. It gotten successfull funding through Kickstarter, and is now being developed as a real product.